CBC is upgrading its radio transmission systems at its Sarnia, Ont. site. The work will last until May 19 and involves removing and replacing FM antennas and transmission lines. 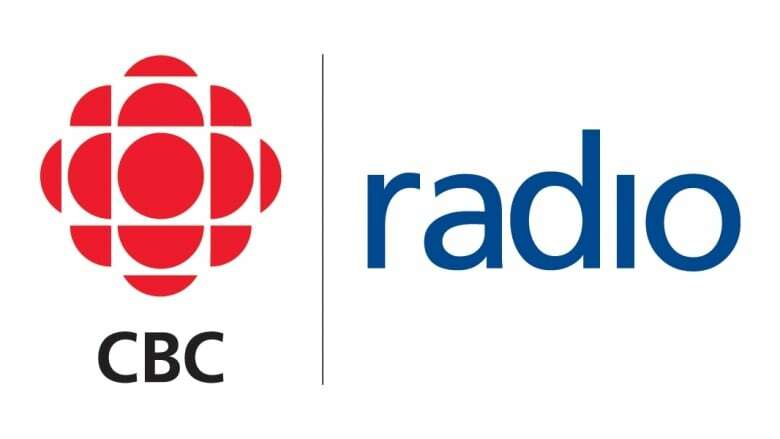 Starting tomorrow (Tuesday May 8), CBC is upgrading its radio transmission systems at its Sarnia, Ont. site. The work will last until May 19 and involves removing and replacing FM antennas and transmission lines. In respect of safety codes, radio service will be at reduced power or shut off completely at various times throughout the day as we operate on a temporary antenna with reduced coverage. Every effort will be made to maintain power of the service whenever it is possible and safe to do so, especially during our weekday and weekend morning shows. Aside from CBC's terrestrial radio frequency of 90.3 FM in Sarnia, listeners can find live and uninterrupted programming via our website audio stream or CBC Radio app (iTunes App Store or Google Play). Once this extensive work is complete, listeners to 90.3 FM (Radio 1 CBEG FM) should experience better FM reception in Sarnia and Lambton County. If you have any questions or comments, please contact CBC Audience Services at 1-866-306-4636.